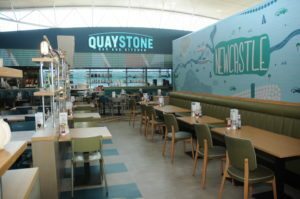 The Quaystone Bar and Kitchen restaurant offers ?authentic flavours? 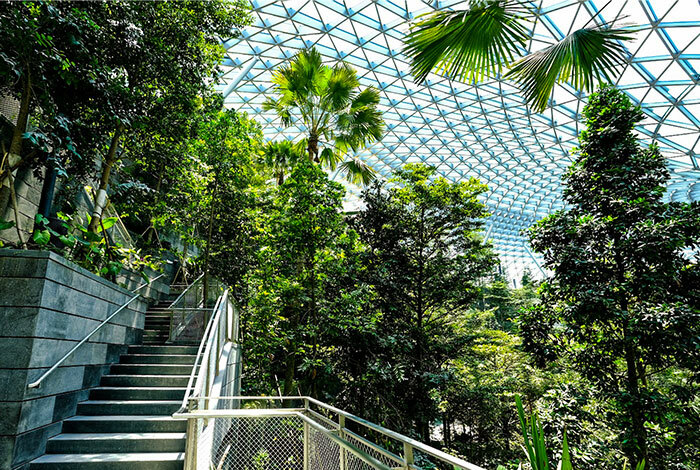 of the North East of England and features artwork depicting the local area. 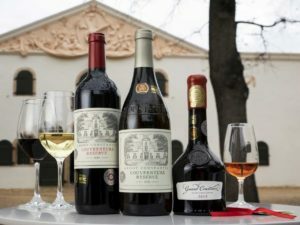 The drinks specialist says its South African wines offer a variation of regionalism, diversity, history and taste profiles, while two Japanese brands underline the sake heritage. 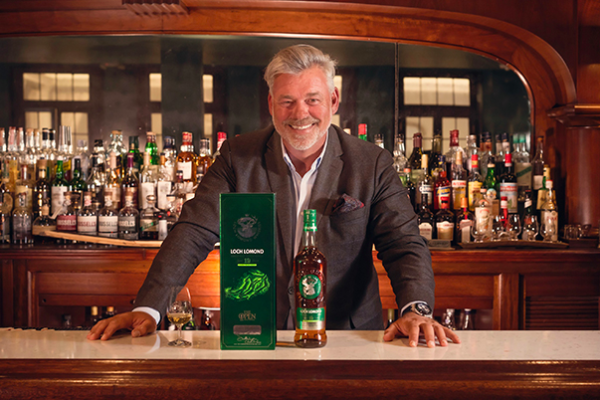 New travel-exclusive one-litre bottles of the handcrafted gin and its flavoured variants will launch at the upcoming TFWA Asia Pacific Exhibition. 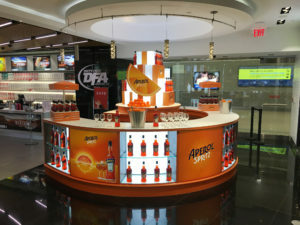 It?s the eighth and final season of smash-hit TV series Game of Thrones and Changi Airport liquor retailer DFS has joined forces with Diageo in a unique celebration. 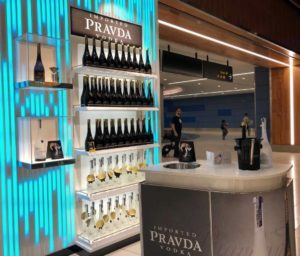 The Pravda range, which includes Pravda Espresso Vodka, is available at The Loop departures and arrivals stores at the main New Zealand gateway. 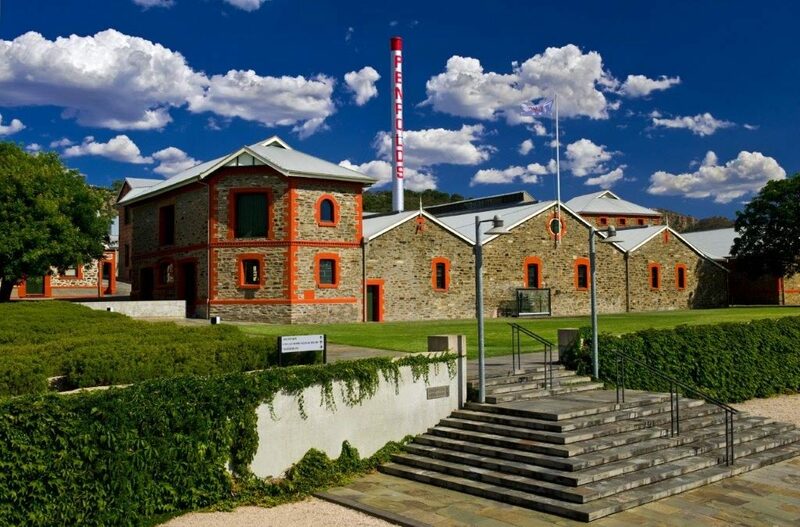 A luxury wine experience, including a trip to Penfolds Magill Estate, is one of the elements that Treasury Wine Estates will showcase at DFS Masters of Wines and Spirits this weekend. 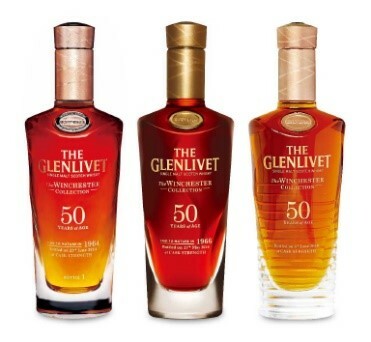 DFS Masters of Wine and Spirits will see the release of fine and rare vintages of The Glenlivet from 1964, 1966 and 1967.